unparalleled compassion and customer service. that will fight for your rights. Contact Award Winning Criminal Defense Lawyer David Karp for a FREE consultation and case evaluation about a criminal case in Vancouver, British Columbia or throughout Canada. He is an aggressive lawyer with an impressive track record. 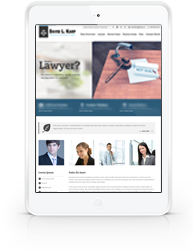 When you have been charged with a crime, hire the best – hire David Karp. Call 604-218-0840 today. When charged with a crime, you face the power of the Crown Prosecutors Office and all its resources. In this situation, you need David Karp’s extensive experience and successful track record to defend your rights and freedoms. For vigorous and skillful representation, call David Karp. 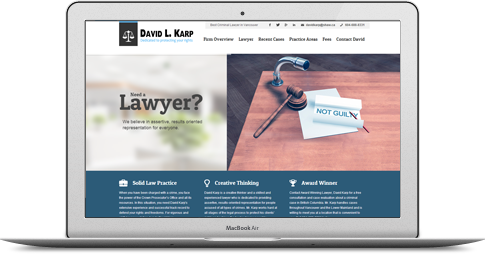 David Karp is a creative thinker and a skilled, experienced lawyer who is DEDICATED to providing assertive, results-oriented representation for people accused of all types of crimes. 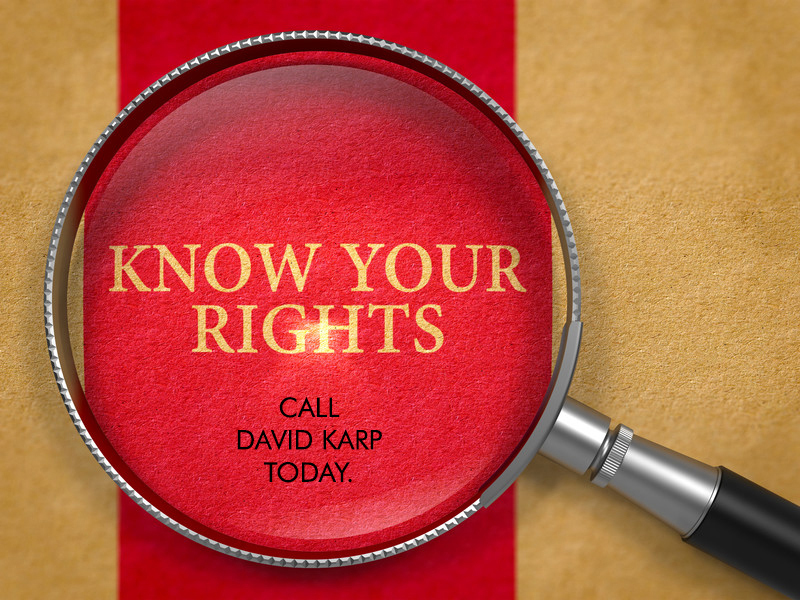 David Karp works hard at all stages of the legal process to protect his clients’ rights and achieve the best outcome possible. David will be sure to leave no stone unturned as he prepares your defence. David goes above and beyond to help his clients. He often works with his clients to attain new jobs, get counseling or sets them up with other various resources so they are not only successful at trial but also at setting up a successful life for themselves. He is compassionate, caring and believes in everyone having a second chance. David Karp handles cases throughout Vancouver and the Lower Mainland and is willing to meet you at a location that is convenient to you. 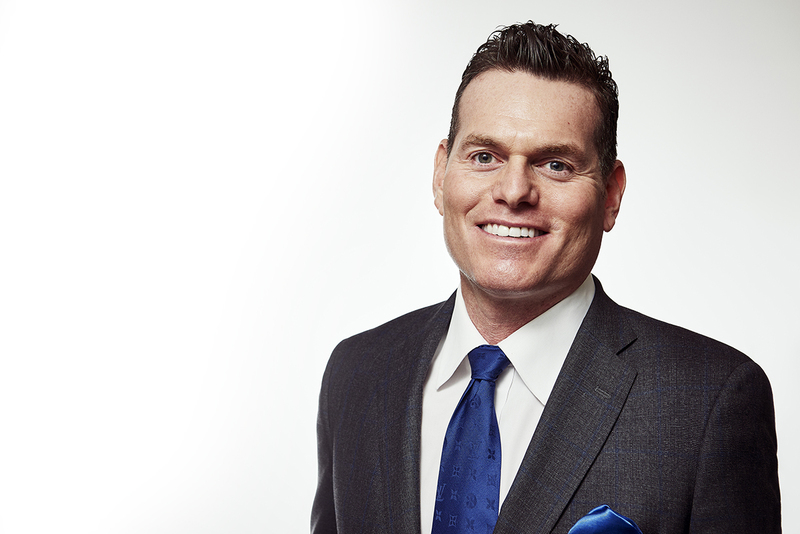 Although David is based in Vancouver, he has traveled across Canada representing clients. Have you been charged with my crime? David Karp extensive knowledge of law along with his dedication to reviewing every aspect of your case is what his clients rave about. 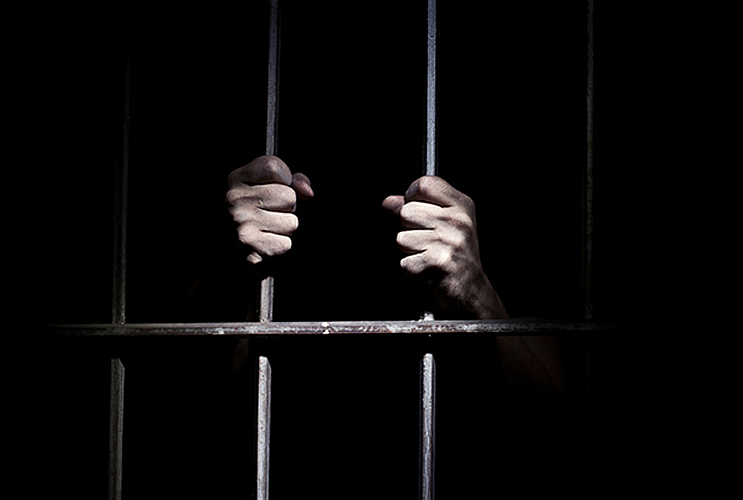 Get a FREE consultation from the best criminal defence lawyer in Vancouver today! 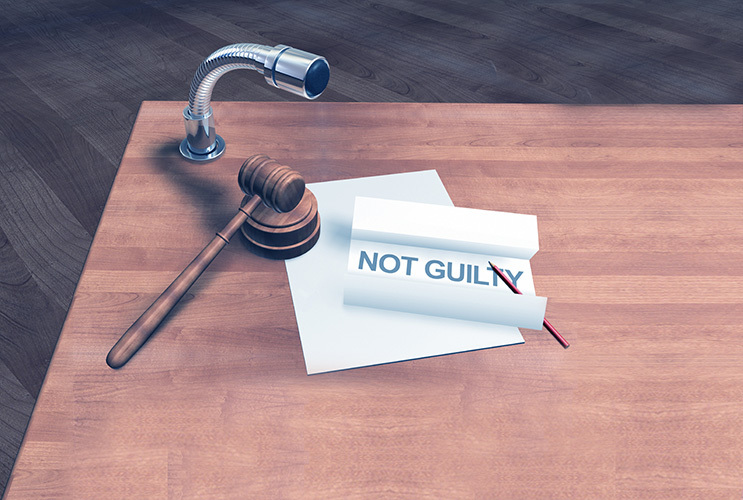 Get a FREE consultation from the best criminal defence lawyer in Vancouver today! CALL 604-218-0840 or fill out the free consultation form. I look forward to hearing from you. What is the Delay Argument? 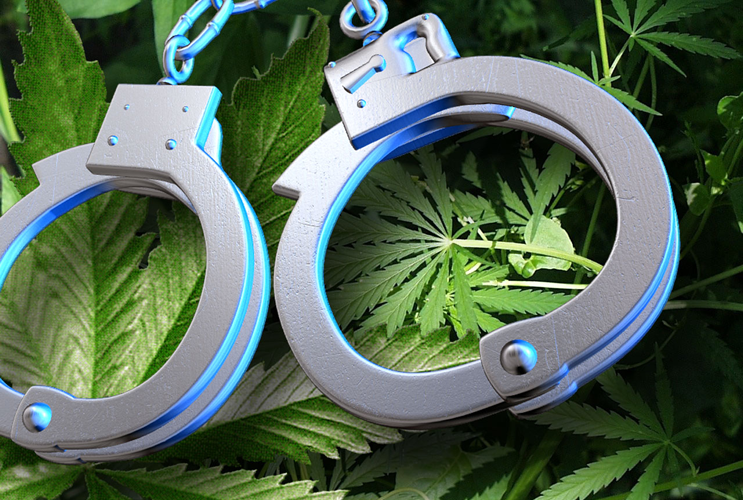 Cannabis Act – What is legal and what is not? 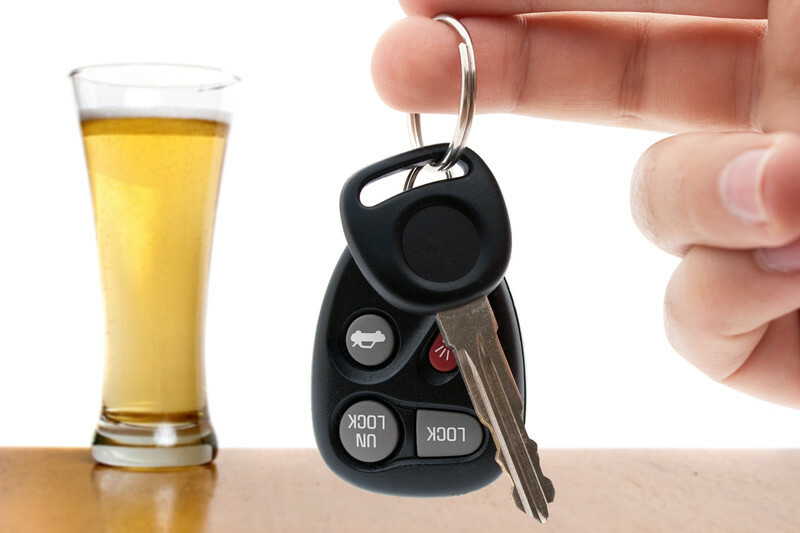 Looking for a Criminal Defense Lawyer in Vancouver?